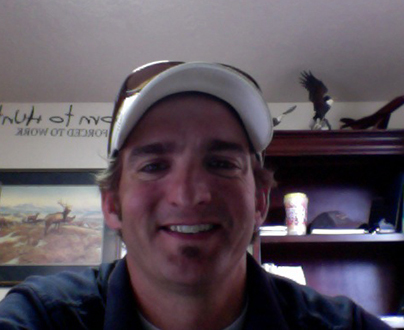 Jake has a Bachelor’s Degree in Construction Management from Brigham Young University. He worked in the residential and commercial construction industry through college and for 10 years after college. He also owned and operated a landscape maintenance company in St. George, Utah for three years and sold that company to get into the moving industry.